While mobile malware is on the rise, and the fragmented marketplace makes it a tough world for cybercriminals to dominate, the world of desktop and laptop computing is far more clear-cut. According to Net Marketshare, as of last month, just over 90 percent of computers run some form of Windows, making Microsoft’s dominant OS the single most attractive market for cybercriminals to target. And in the world of Windows threats, there are few experts as knowledgeable as Aryeh Goretsky, distinguished researcher at ESET. 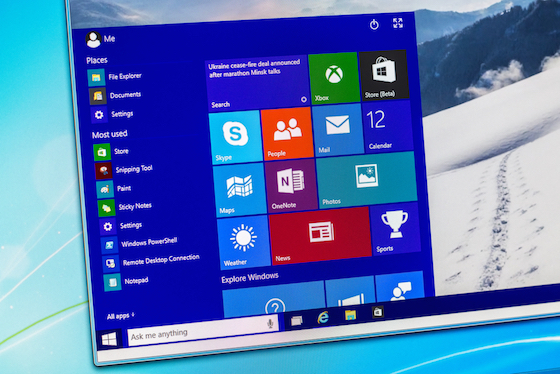 So how is the landscape of Windows threats looking as we near the halfway point of 2015? Fairly steady worldwide, Goretsky explains, though the raw data would indicate a few minor fluctuations: A quick data mining through some of our raw data showed that emerging markets in a number of African countries seemed to have the highest level of reported infections, while Japan was amongst the lowest. Of course, raw data such as this needs error checking and normalization, but it is interesting to note how infection rates mirror not just economic growth, but software piracy rates as well. For the most part the global threat level seems steady, barring a minor uptick in March – time will tell if this is a new trend, or merely a statistical aberration. 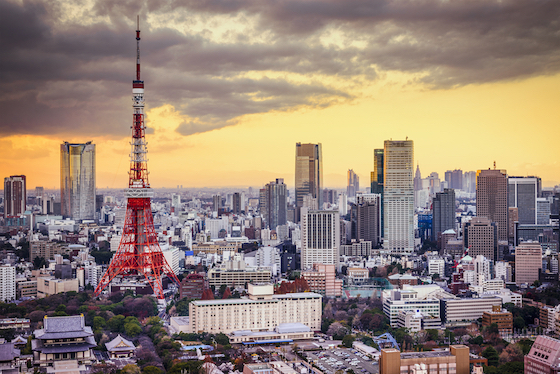 Japan was amongst the lowest infection rates in the first part of 2015. 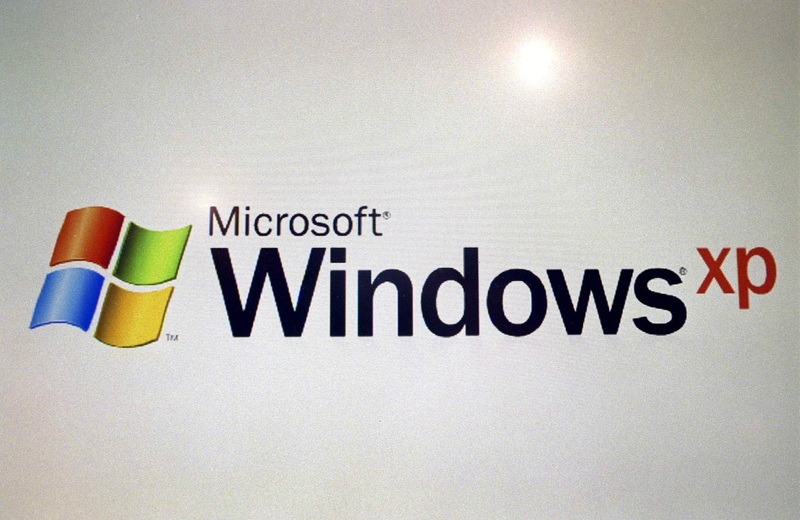 One group of Windows users especially liable to malware threats is Windows XP users, following Microsoft ending support for the venerable operating system last year. Despite this, Net Marketshare reports that around 17 percent of users worldwide like to live dangerously and have stubbornly refused to upgrade. What sort of threats have they been subject to? “Largely the same as those targeting newer versions of Windows, with RBot, Zbot, Sirefef, Dorkbot and Delf being among the most commonly-seen threats,” answers Goretsky. There are still unpatched versions of the now unsupported Windows XP in the wild. But just because the OS you’re running is more secure than the previous version doesn’t mean you can get complacent. “That doesn’t prevent someone from disabling security features in a newer version of Windows to make it less secure, or taking steps to increase the security in an older version of Windows in order to make it more resilient to attacks,” he explains. Still, as it’s not a final build, there could be more security tricks up Microsoft’s sleeves too, and we know that two factor authentication is to be ‘baked in’ to the operating system from the ground up, which is an excellent start. Could this change how cybercriminals have to go about their business?